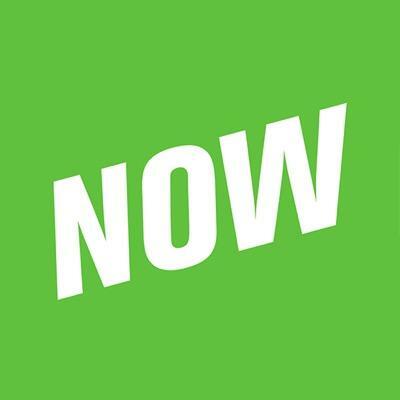 An ambassador is a member of the YouNow community who acts as a guide for other users. You can recognize an ambassador by their bolded chat entries and by an "A" icon next to their names. We are not currently accepting applications for new ambassadors.